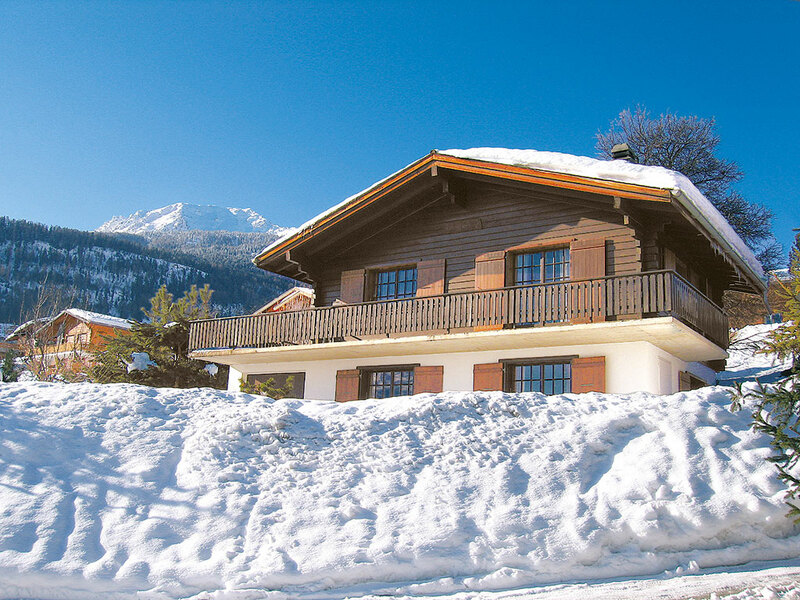 Holiday apartment "3 1/2-Zimmer Ferienwohnung im Haus Ambassador 2"
The chalet is in very sunny and restful situation. In the middle of a great hiking region. 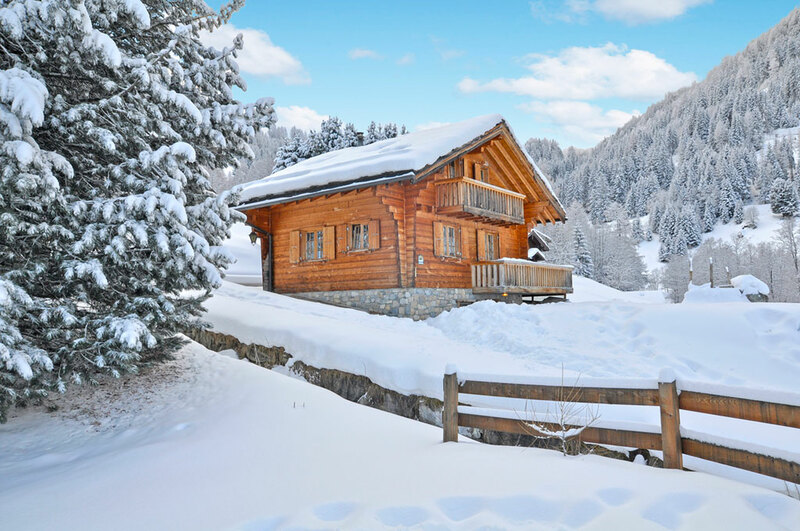 The skiing area with more than 100 skilifts, 400km skiruns and 70km winter footpaths offers the right thing for every level. Holiday house "Chalet de vacances à Champex"
Holiday house "Chalet Haute-Nendaz "
Holiday house "Chalets Les Fontannets (109734)"
Holiday house "Chalets Les Tchoueilles I (112335)"
Holiday house "Chalet Calin (113887)"
Holiday house "Chalets Les TchoueillesII (138468)"
Holiday house "Chalet 4-12 Pers. 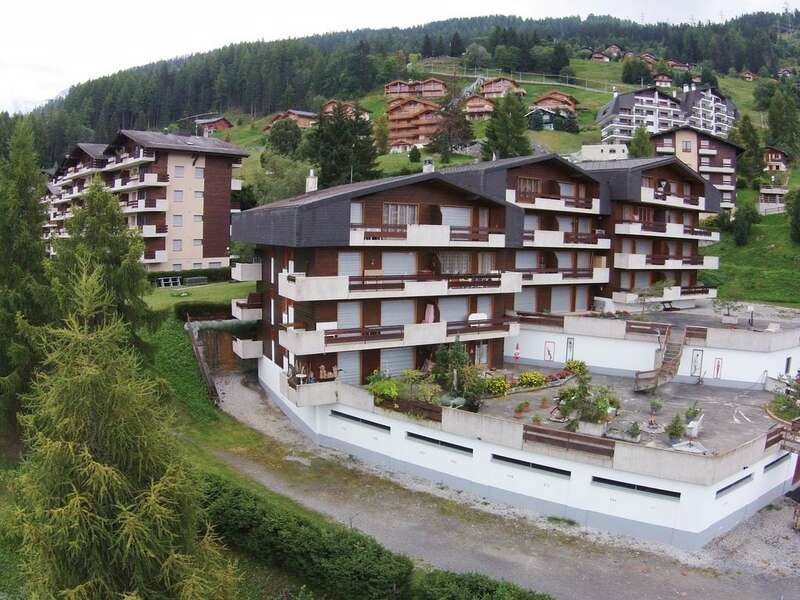 (146606)"
Holiday house "Chalet 6-8 Pers. 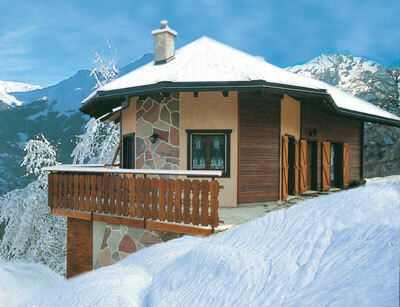 (146609)"
Holiday house "Chalet 8-10 Pers. 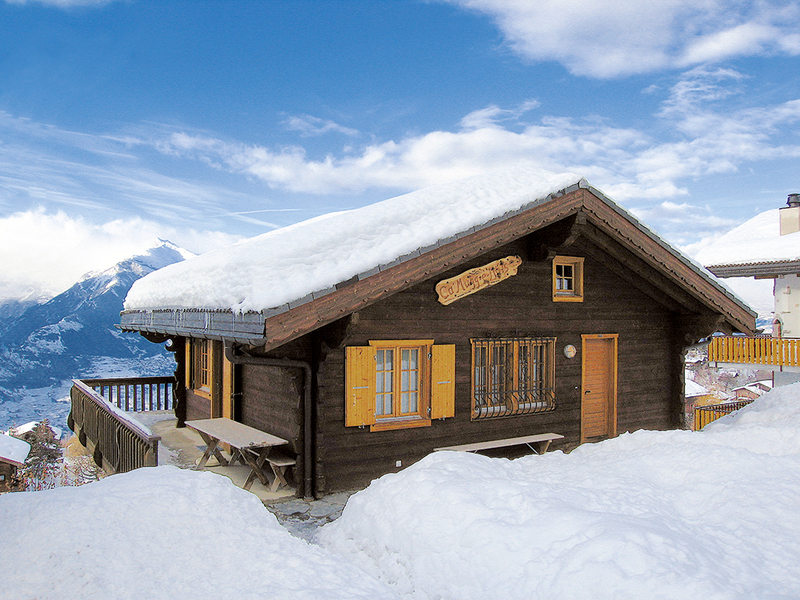 (146612)"
Holiday house "Chalet 6-8 Pers. 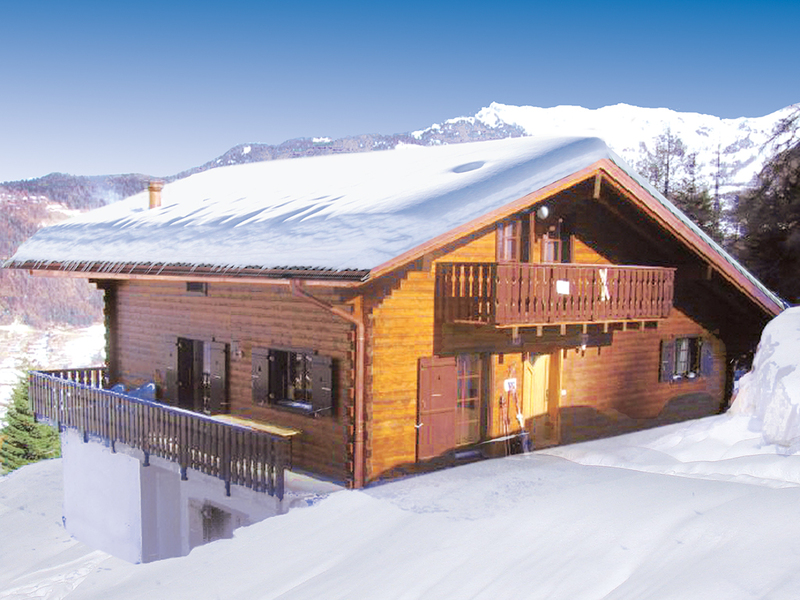 (146615)"
Holiday house "Chalet 6 Pers. 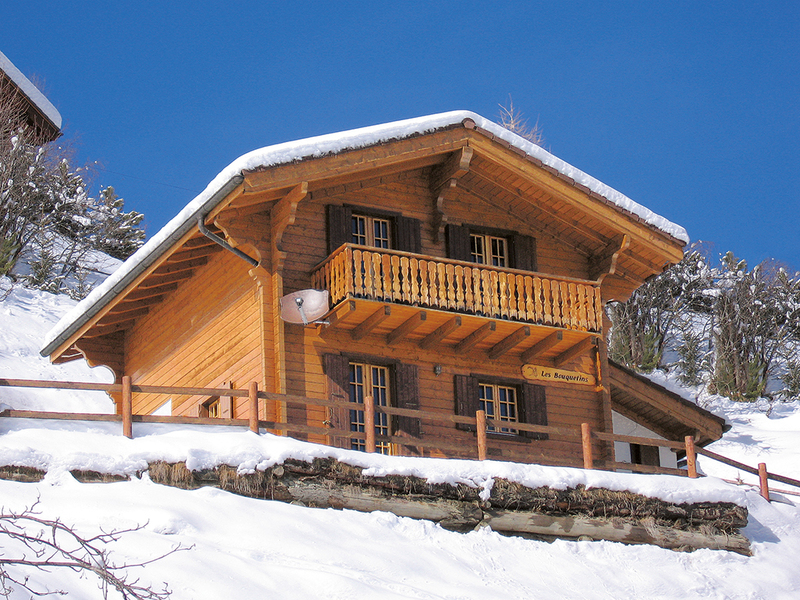 (146619)"
Holiday house "Chalet 6-12 Pers. 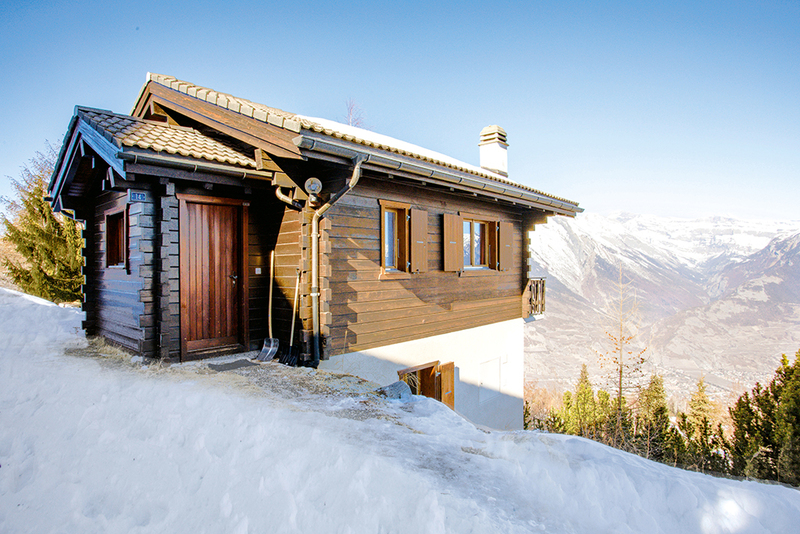 (146628)"
Holiday house "Chalet 14-16 Pers. 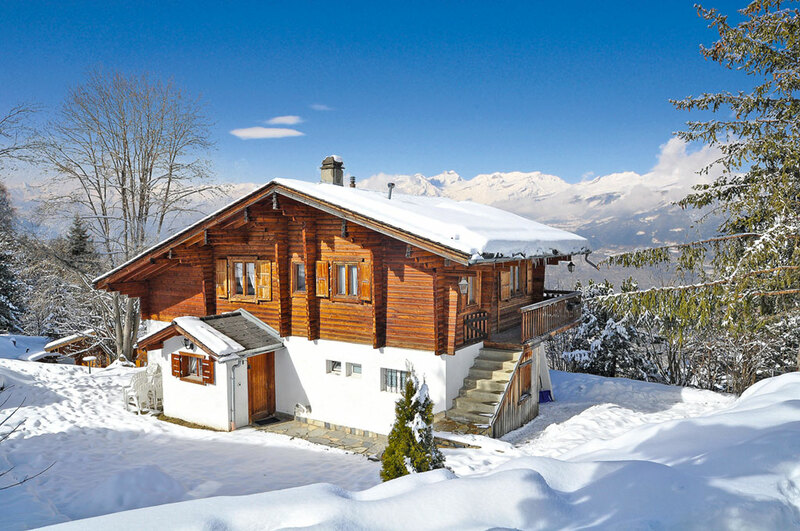 (146632)"
Holiday house "Chalet 6 Pers. (146636)"